Coming Jan.08/2017 the release of Preachin’ from Down Low-an authentic Delta Blues record that documents the incredible journey of the Delta blues from Slavery to the big cities and back again. Recorded live at The historic, Sharon Temple. Released on the same day will be Glenn Marais and The Mojo Train’s debut album. 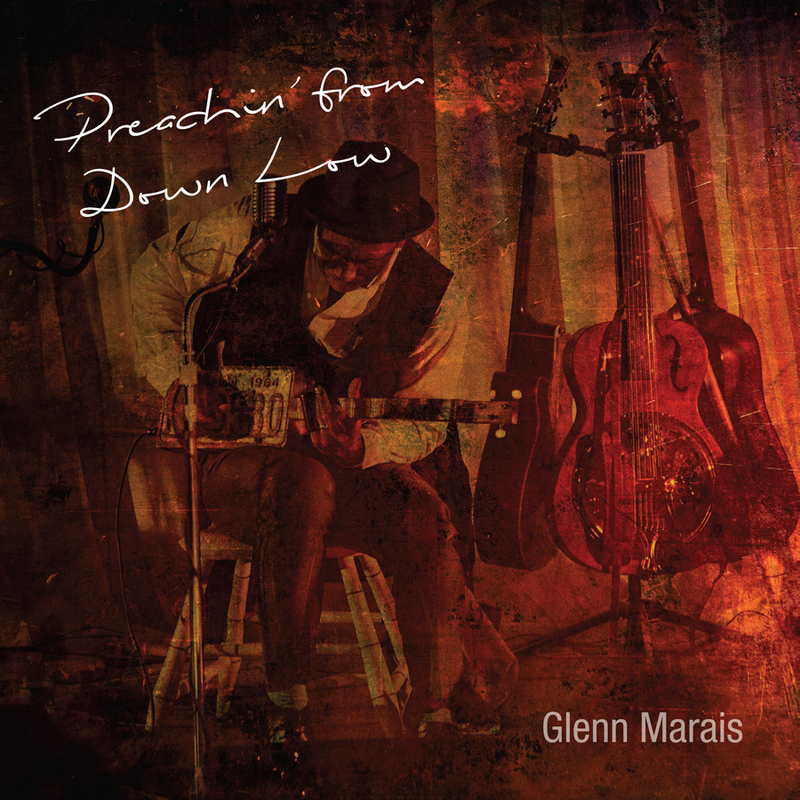 This album features the incredible musical diversity of the Glenn Marais band in a blues, rock and reggae mix that will blow you away.